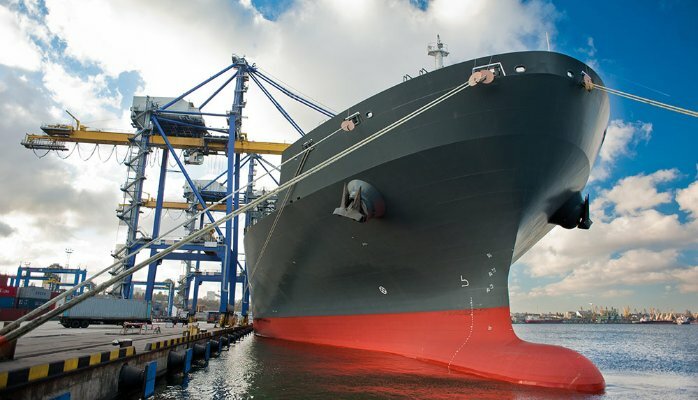 In recent years, with the rapid development of China’s major coastal ports, as well as the fast growth of foreign exports, the demand for ships is also growing, so the shipbuilding industry also will be developed quickly. 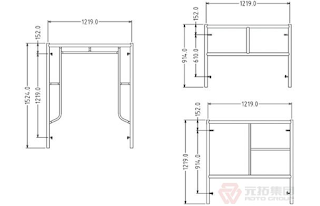 But in the ship construction process, we almost can not bamboo plank and wooden plank. The shipbuilding industry is generally used marine galvanized steel board. Why is that? There are many reasons. 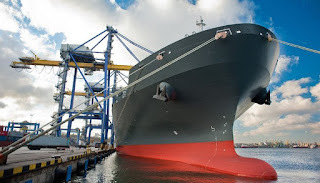 Different from ordinary construction, production environment have a larger impact on shipbuilding industry, and the usage of various materials, facilities and other requirement have a certain particularity. heavy with moisture so that bamboo and wood is easy to corrode or mould. In addition, in the ship manufacturing process, often need to use the welding process. Bamboo plank and wooden plank is easy to burn because of material reason. 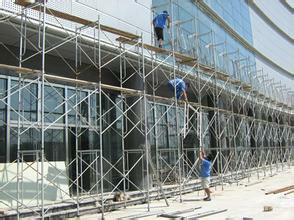 While World Scaffolding production of marine steel board has no such limitations. Marine steel board uses the hot galvanized anti-corrosion process so that ship steel board has a better anti-corrosion, rustproof, moisture-proof and fire performance. Compared with ordinary steel board, the service life is longer. Side box and reinforced design make it has a better resistance to deformation and carrying capacity, which for the ship personnel, is undoubtedly a security assurance. It is worth mentioned, Steel board is still a certain recycling values after scrapped. So in the long run, steel board is much more cost effective. Whether it is from the practical, security, or other aspects, scaffolding plank is best choice for shipbuilding industry.